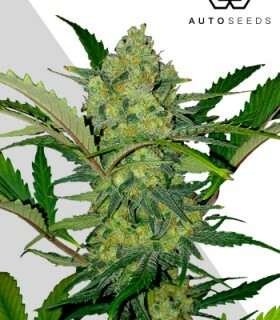 Auto Pineapple descends from the famous Pineapple Express, a powerful variety with an incredible taste given by its parents Trainwreck and Hawaiian. 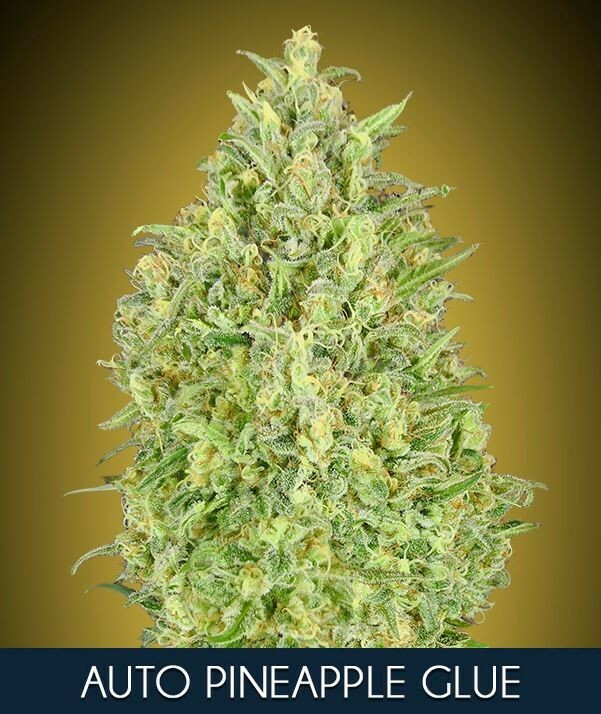 Its aroma resembles mango and apple with a flavor of pineapple, pineapple and hints of cedar and its cerebral effect gives you an energy rush that productive and creative minds are looking for. 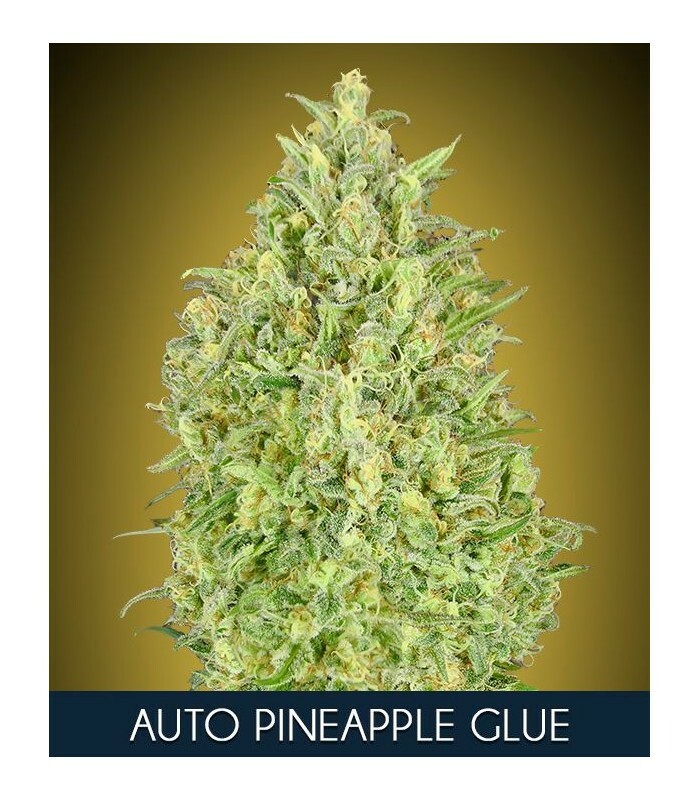 Automatic Gorilla Glue that stands out, as its name indicates, by its sticky trichomes. 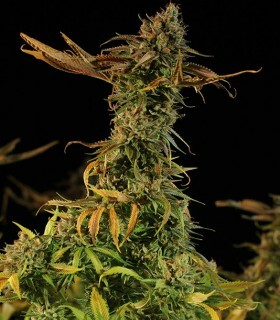 This variety has won important awards, including first prize in the Cannabis Cup in Michigan and Los Angeles in 2014 and the World Cup High Times of Jamaica. 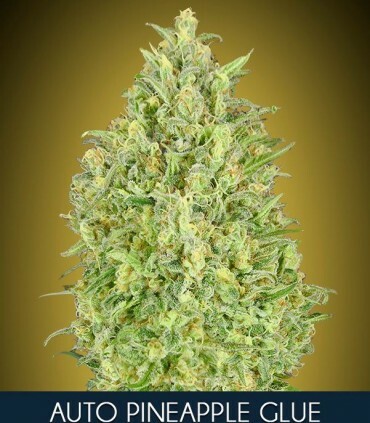 Taking into account the above characteristics, we combine both in a single automatic hybrid that stands out for its flavor and aromas of pineapple and mango with touches of diesel. It has a high THC rate of around 22% so you will get an intense brain effect that will activate you.